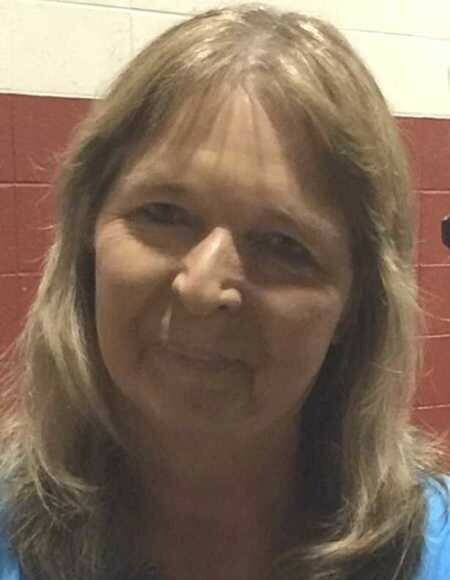 Mrs. Diane Mashburn, 60, of Buckatunna, MS passed from this life Friday, September 7, 2018 at Wayne General Hospital in Waynesboro, MS. She was born in Mobile, AL on Thursday, March 13, 1958 to J. C. Morgan and Elizabeth Morgan. She was a member of Pine Grove Freewill Baptist Church. Mrs. Mashburn is preceded in death by her father, J. C. Morgan; infant sister. She is survived by her loving husband, Ronnie Mashburn, Chicora, MS; mother, Elizabeth Morgan, Chatom, AL; 2 sons, Vince Cason (Cassie), Waynesboro, MS, Scott Mashburn, New Orleans, LA; 2 daughters, Cynthia Macon, Waynesboro, MS, Merry Deemy (Larry), Jones County, MS; brother, Eric Morgan, Chatom, AL; 3 grandchildren, Chelsey Warren, Victoria Cason King, Joshua Cason. Visitation for Mrs. Mashburn will be held from 9:00 AM to 10:30 AM, Monday, September 10, 2018 in the Parlor of Freeman Funeral Home in Waynesboro, MS. Graveside Services will be held at 11:00 AM Monday, September 10, 2018 at Davis Cemetery in Chicora, MS with Rev. Bryan Jordan officiating. Interment will be in Davis Cemetery in Chicora, MS.